At Ormiston South Parade Academy (OSPA) we offer all 3 and 4 year olds a 15 hour a week early education place. Some children may be eligible to have 30 hours a week with us. We offer 15 hours of early education a week, 3 hours a day. The session times are as follows: 8:30am-11:30am or 12:15pm-3:15pm 5 days a week. This offer is in term time only. 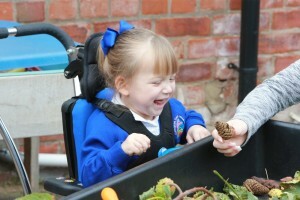 For every 13 children that we have in the Nursery we have at least 1 member of staff, often more. This ratio means that the staff develop good relationships and know every unique child in their care. 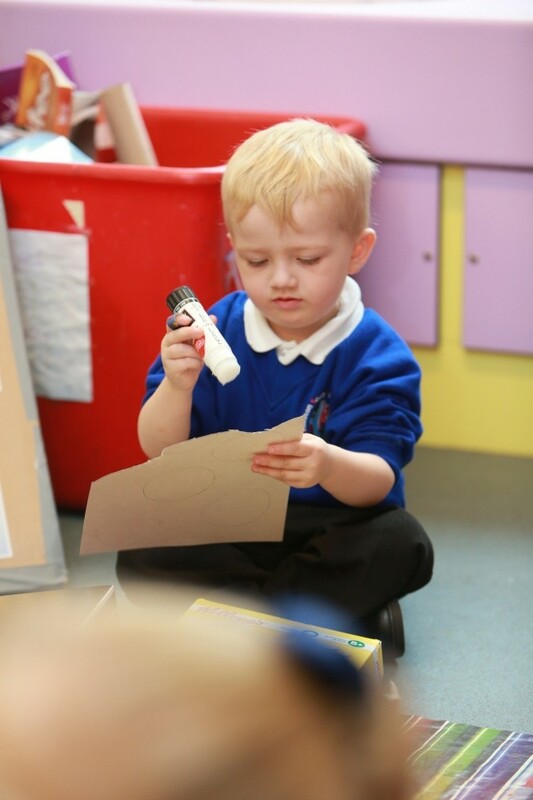 When you accept a place at OSPA Nursery your child will be allocated a Key Worker. This is the adult that will work more closely with your child and monitor their progress. They will also communicate with you about your child. What will my child do for three hours? 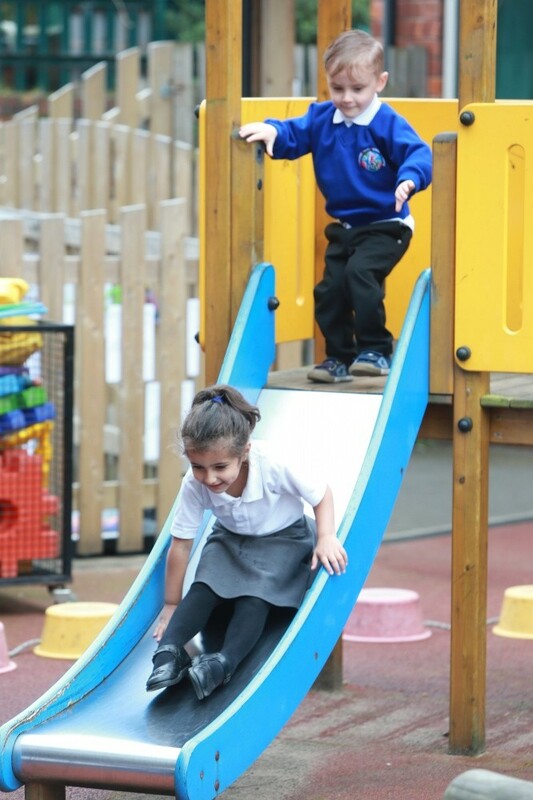 In the Early Year’s Foundation Stage (Birth-5 years old) we believe that children learn best through play. We set up the environment with careful thought about every child’s needs, interests and stages of development and we have skilled adults that play with your child, extending their play ideas and challenge their thinking. All children are eligible for 15 hours per week in the term after their 3rd birthday. Dependent on circumstances you may be entitled to an additional 15 hours per week, making your child’s entitlement 30 hours per week. Please use the link above to find out if your child is eligible for 30-hour funding. If they are you need to apply for the funding via the online government website. It is the responsibility of the parent/carer to ensure that the entitlement is renewed. The academy has the right to reduce the place to 15 hours should the entitlement lapse. Please contact the office to arrange a visit to our nursery and to complete any paperwork.